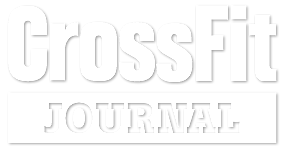 CrossFit Broadway is located right in the heart of Denver, CO. Each class is one hour long including a full warm up, workout, and cool down. We use High Intensity Training & Constantly Varied Programming in every class so that you never get bored and never know what to expect. Try out any class on our schedule including our FIT classes. Simply show up 15 minutes before class begins.